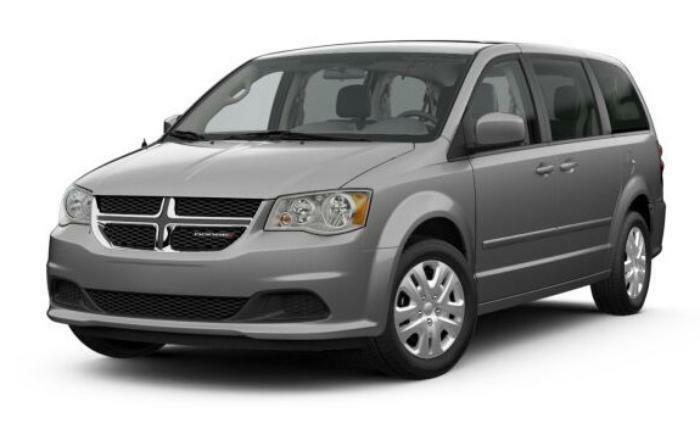 Chrysler (FCA US LLC) is recalling 209,135 model year 2011-2012 Dodge Grand Caravans. The driver's frontal airbag may deploy unexpectedly if the airbag wiring harness gets chafed within the steering wheel and short circuits, increasing the risk of a crash or driver injury. Chrysler will notify owners, and dealers will inspect the air bag wiring within the steering wheel, replacing it if necessary. A protective cover will also be installed. These repairs will be made free of charge. The recall is expected to begin July 28, 2017. Owners may contact Chrysler customer service at 1-800-853-1403. Chrysler's number for this recall is T33.